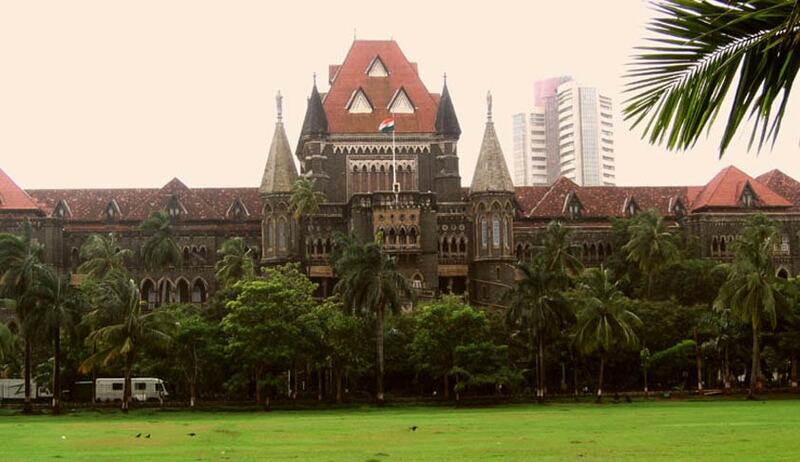 The Bombay High Court has acquitted Mahendra Prave, sentenced to death by the trial court for killing his two minor daughters by throwing them in a well. The court held that insufficient evidence and botched investigations have failed to prove his guilt beyond reasonable doubt and he was, thus, exonerated of the offence. The 36-year-old resident of Buldhana district, Mahendra Parve, was alleged to have killed his two minor daughters by throwing them in a well in the early hours of 26th January, 2014. The prosecution alleged that the night before he had reached home in an ‘inebriated’ state and upon seeing his father-in-law, lashed out at his wife. He allegedly threatened to kill his two daughters as well. The next morning, the accused took the girls on pretext of buying chocolates and threw them in a well. As per the details, after the commission of offence, Parve confessed about his act to one of the villagers, Bhimrao, who informed his family, and a police complaint was later filed. The police recovered the bodies and arrested Parve. In his defence, he pleaded innocence and denied the allegations and said his uncle Sahebrao Parve had taken custody of the girls and had killed them. The trial court, however, dismissed his contentions and convicted him for murder relying on circumstantial evidence. The division bench of Justice BP Dharmadhkari and Justice AS Chandurkar afforded benefit of doubt to the accused, citing several missing links in the prosecution story which failed to present substantial evidentiary material. The court also slammed the prosecution and witnesses for ‘suppressing material facts’ and ‘not assisting the state in punishing the guilty’ and issued notices to his wife Chhaya, assistant public prosecutor PT Lohudkar and three witnesses, asking why action should not be taken against them for serious lapses. They have been asked to reply by December 1st. The court also pointed out that the prosecution could not examine Bhaskar Pavre, to whom Bhimrao allegedly communicated the admission of murder by Mahendra (extra judicial confession) first, which could have proved to be a crucial link. It was held that ‘merely because the girls were last seen with their father and their dead bodies were found in the well thereafter, an inference of guilt of father cannot be reached. The inability to explain the whereabouts of daughters by a father by itself is not a circumstance which can be construed as missing link in this situation’. The court observed that there was no apparent evidence to connect the accused to the crime. It was also noted that there was no eyewitness who can corroborate commission of offence or his presence in the vicinity. The accused was exonerated as the court found the evidences at hand as insufficient to prove his guilt and also stated that ‘failure to explain or substantiate his defence, cannot, in present situation, in absence of any motive, be viewed as an adverse circumstance against Mahendra ‘.